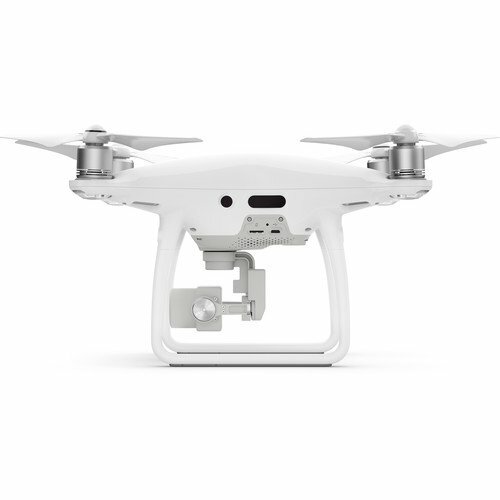 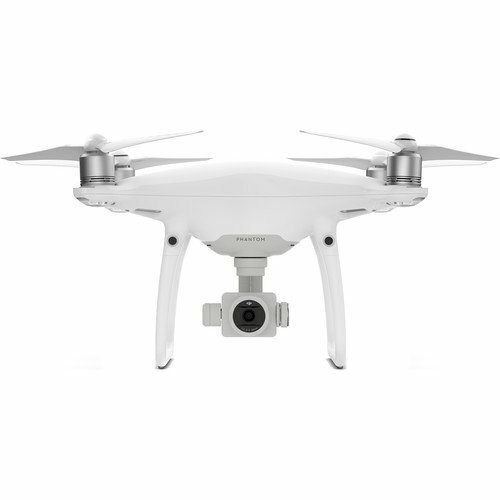 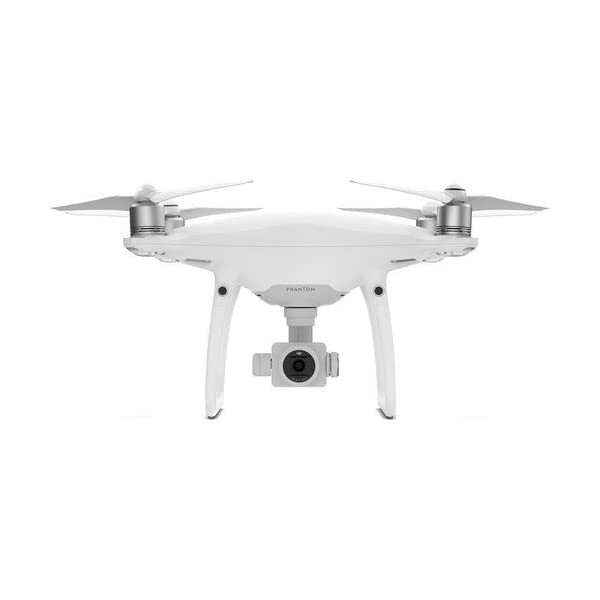 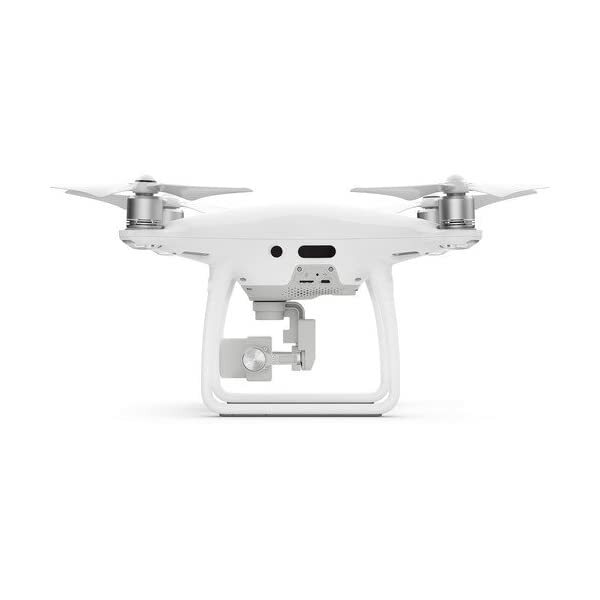 Phantom 4 Pro features a 1″ 20MP CMOS sensor with gimbal-stabilized 4K60 / 20MP imaging. 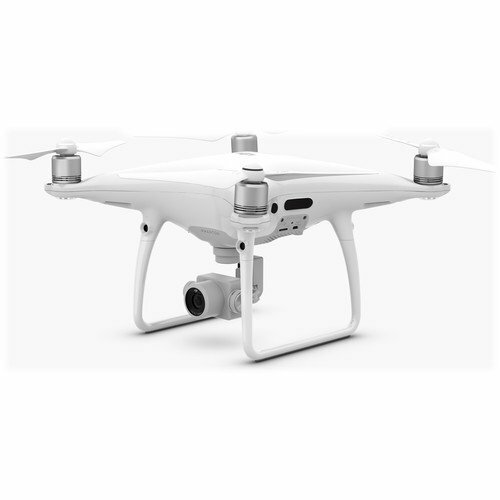 Drone camera features Flight Autonomy with redundant sensors and four directions of obstacle avoidance. 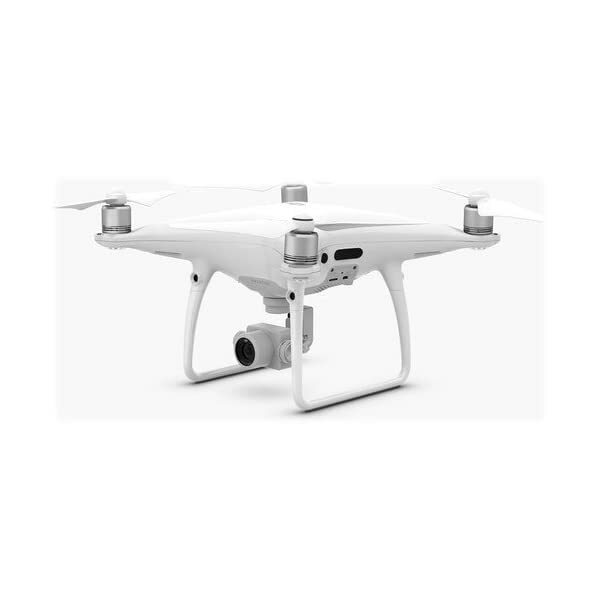 Features a top speed of 45 mph in Sport Mode with a maximum control range of 4.3 miles. 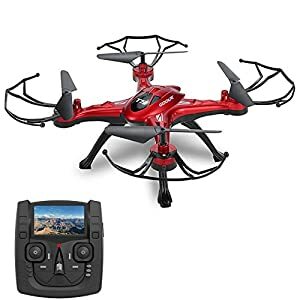 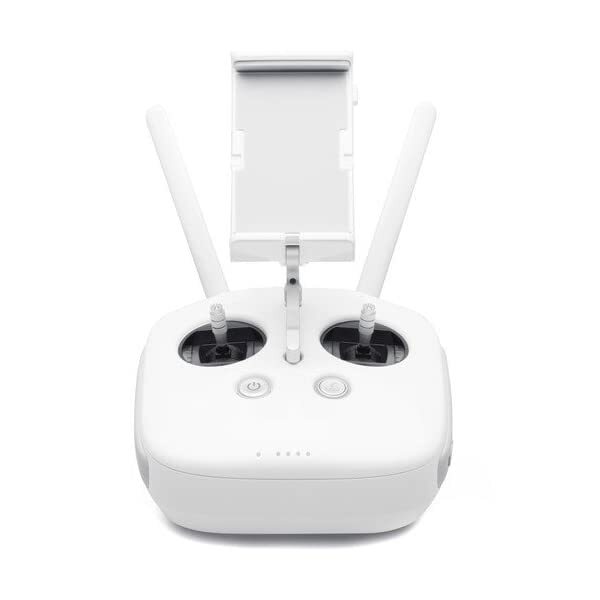 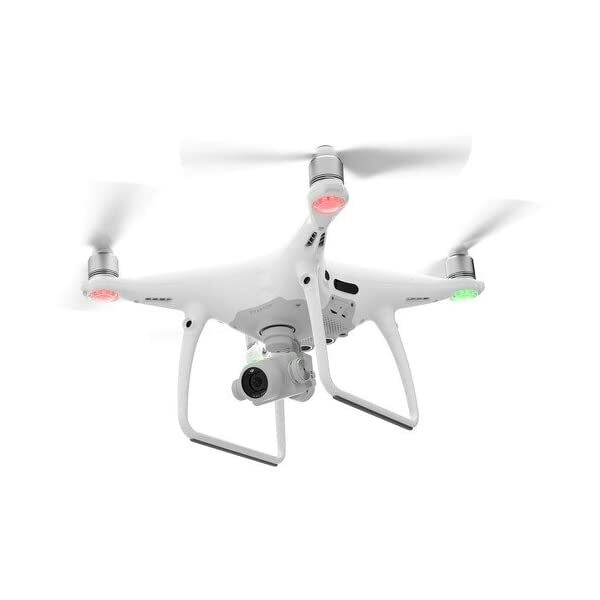 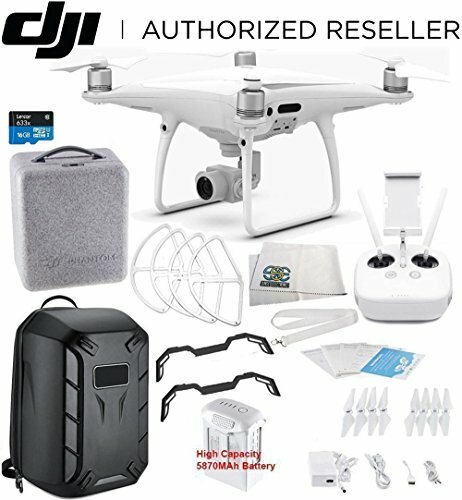 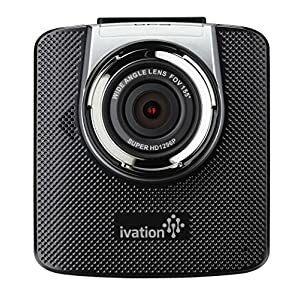 Features gimbal stabilization technology, along with a hover function that allows you to capture smooth aerial footage. 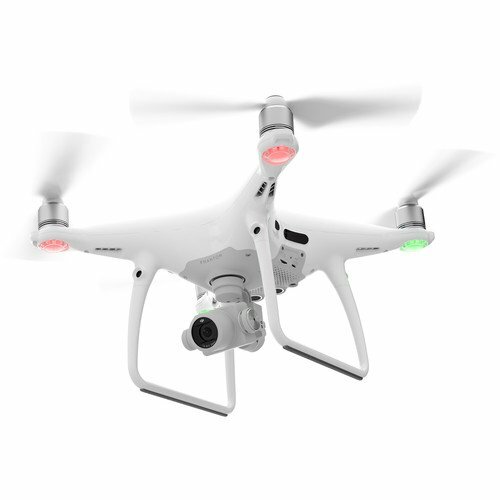 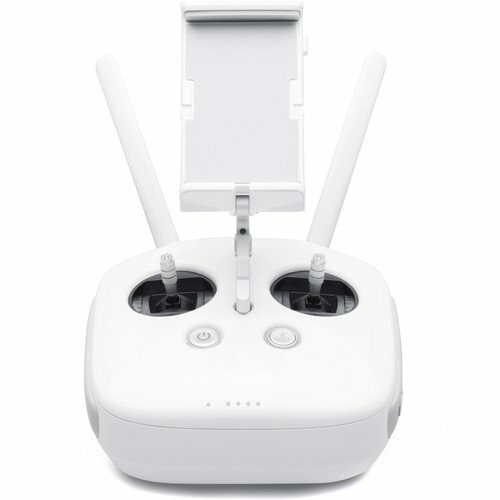 Quadcopter drone offers up to 30 minutes of flying time and includes remote control. 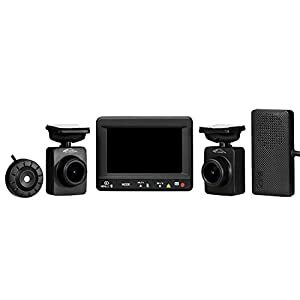 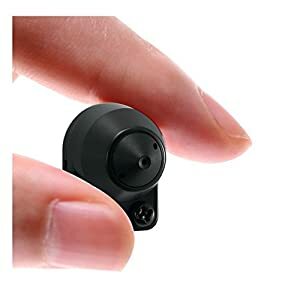 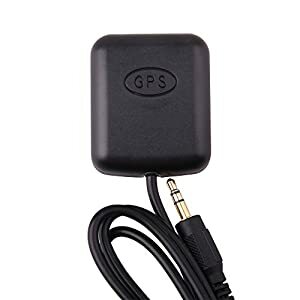 Car Dash Cameras, Spy Cameras. 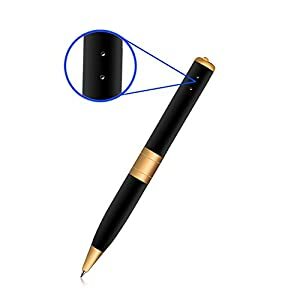 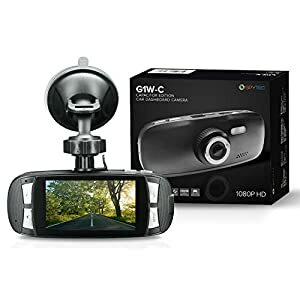 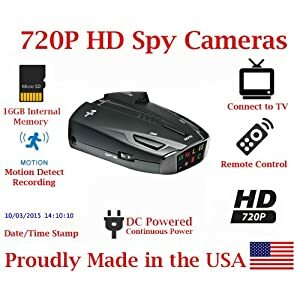 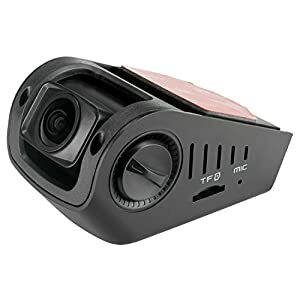 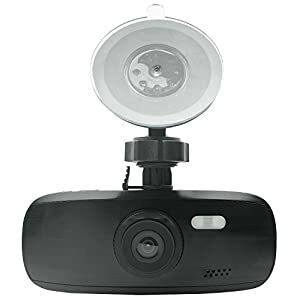 Spy Tec G1W-CB Black Capacitor Edition Dash Camera| Full HD 1080P H.264 Car D.